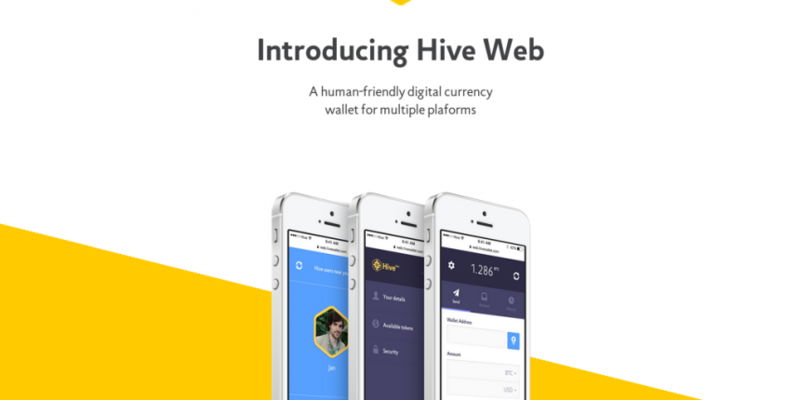 Bitcoin wallet provider Hive has officially launched a new HTML5 web wallet. Called Hive Web, the offering boasts secure password generation and BIP32 and BIP39 support, which it says will provide end-users with better privacy and simpler backups. The web wallet also now supports popular alternative digital currency litecoin, the first of what the company says will be more updates for the altcoin community. Dogecoin support, a company representative indicated on reddit, is also being planned for future release. The news follows Hive’s May update to its Android bitcoin wallet, which arrived with the ability to host third-party bitcoin applications. Hive launched in September 2013 with the goal of catering to new bitcoin users, and developers have been discussing possible litecoin integration since that time. The announcement coincided with Hive’s appearance at Inside Bitcoins Hong Kong, an ongoing digital currency conference focusing on the ecosystem’s opportunities and challenges in Asia. Today, Hive founder and Humint CEO Wendell Davis was in attendance to speak about his project for a panel discussion entitled ‘Bitcoin vs Altcoins’. On 25th June, he is also expected to attend a startup pitch competition. For more on the event, visit the website here.